Women’s empowerment is to educate and train women with the skills and confidence necessary to earn a livelihood and lead a healthy and dignified life. Improving education for women helps raise their levels of health and nutrition and also reduces fertility rates. Education increases their self-confidence and enables them to find livelihood, and become a voice in the local policies that effect their lives. Education also empowers women to make life choices to improve not only their welfare and health, but also that of their family. When women have the authority to make their own decisions regarding the use of their resources, it is usually seen that, their families and communities also prosper. By supporting a wide range of women-focused programs through NGO-partners, IDRF is empowering a new generation of women who are able to support themselves financially, participate in local governance, provide healthcare for their families and themselves, and, stand up for equality at home and in their communities. 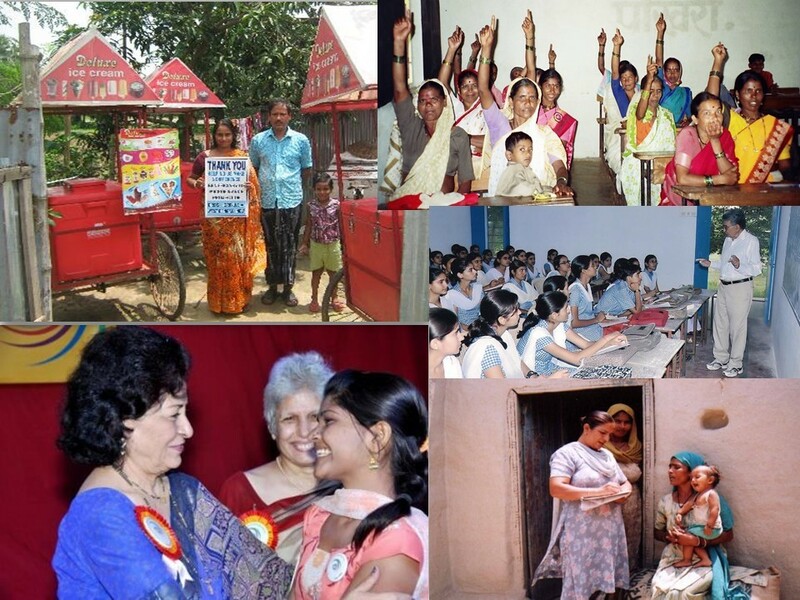 The following are IDRF’s local NGO-partners working towards empowering women. Click on the projects to learn more about them.